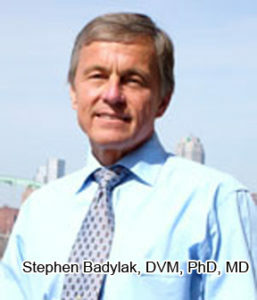 Regenerative Medicine Today welcomes back Dr. Stephen Badylak. Dr. Badylak is the editor-in-chief of the Journal of Immunology and Regenerative Medicine. Dr. Badylak discusses the new journal, which debuts on April 26, 2018. For the Journal of Immunology and Regenerative Medicine website, click here.